Direct Mail List Appending tools allow marketers to attach email addresses to a list of physical addresses, giving marketers the ability to initiate omni-channel campaigns. 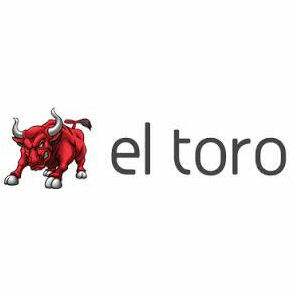 El Toro is a location-based ad tool that targets digital ads to a customer by matching their IP address with their physical address, bringing a wide variety of banner and display ads to the sites the targeted customer visits on the Internet. 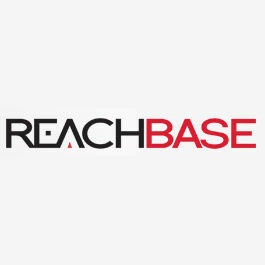 ReachBase is a B2B prospecting database maintained by Reach Marketing. ReachBase includes direct mailing addresses, emails and phone numbers for decision makers across a wide range of industries, from small companies to large corporations.